Located in Maidstone, Leeds Castle Holiday Cottages offers spacious self-catering accommodation with free WiFi access and on-site private parking free of charge. The cottages come with barbecue facilities. 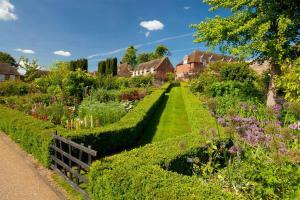 See all Leeds Castle Holiday Cottages reviews..